We offer a ‘one stop’ assessment and diagnostic service. 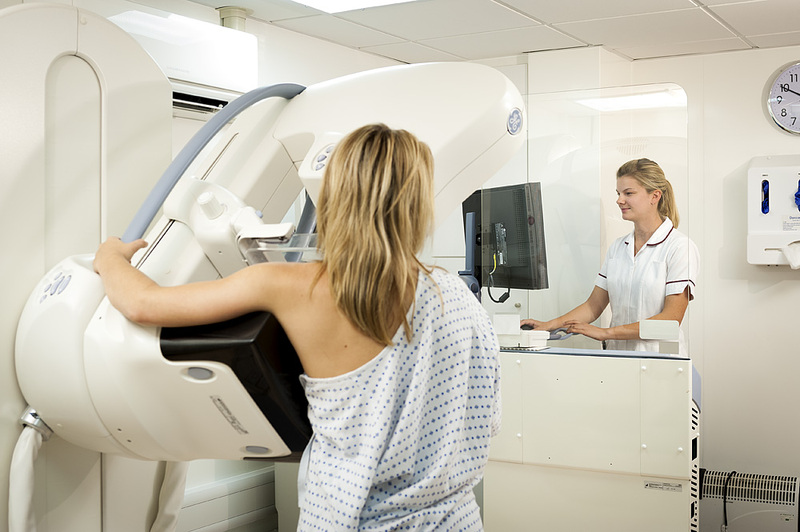 Our designated Consultant Breast Radiologist will liaise with us. The imaging each patient requires is determined by their individual symptoms and examination findings. 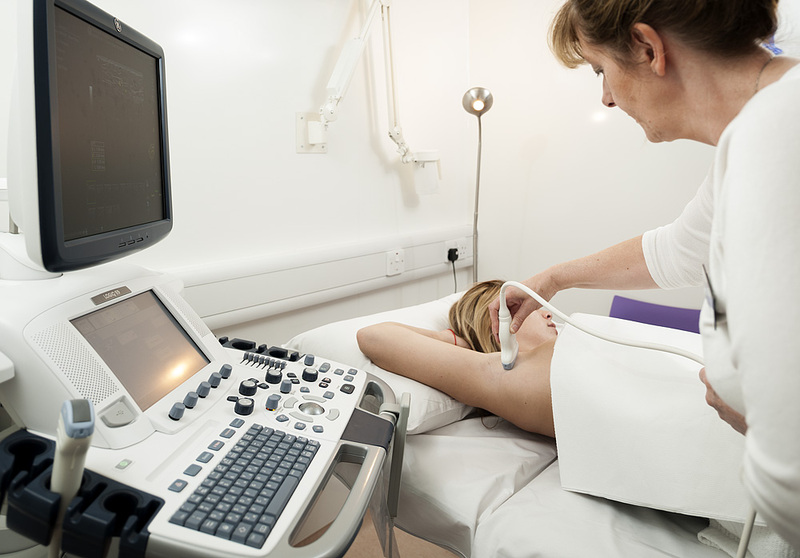 If a biopsy is needed then this can be performed during the same outpatient consultation. A biopsy needs to be processed prior to reporting. In some cases sophisticated tests need to be done to provide important diagnostic information which is required for treatment planning. The results of your breast imaging, a mammogram and / or ultrasound of the breast or axilla will be given to you during you first appointment. The result of any biopsy will be available at a subsequent follow-up appointment.